If you or your businesses are customers of Office Depot we encourage you to use our school’s ID# 70201947 when purchasing merchandise. When checking out give this number to the salesperson and 5% of your qualifying purchases will be credited to All Saints to be used for free school and office supplies for teachers and staff. 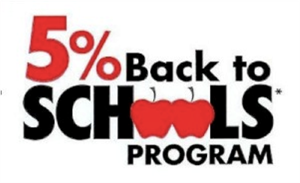 How the Program Works: You shop, your favorite K-12 school benefits. It's that simple. And your REDcard makes it possible. Apply and get approved for a REDcard. Enroll in Take Charge of Education and designate a K-12 school. Start shopping with your REDcard. 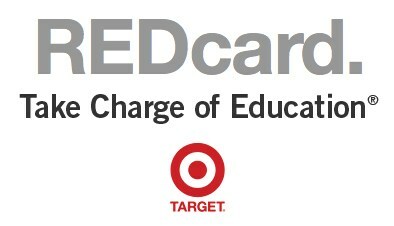 Target will track purchases made by participating REDcard holders, then send a no-strings-attached donation check directly to the school principal. You can track our school's progress at www.target.com/tcoe.